It’s not often you walk away from a bar looking more beautiful than when you walked into it. Though one certainly may feel pretty darn pretty. Nieuw Amsterdam is rectifying this situation by collaborating with Trophy Wife Nail Art for “Tips’n’Sips”. 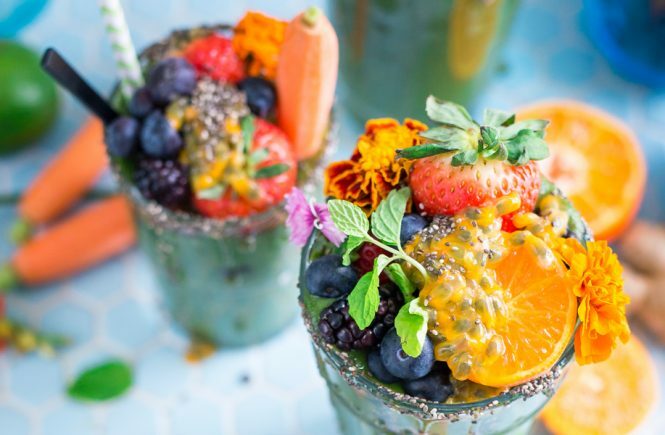 Debuting on Sunday 30th November from 1-5pm, the event series offers a trio of cocktail tastings (including the bar’s signature Salted Caramel Negroni and a concoction created exclusively for the session) while patrons enjoy a fancy manicure. It’s $80 for a manicure with one feature nail per hand or $100 for a manicure with all five nails arted up. 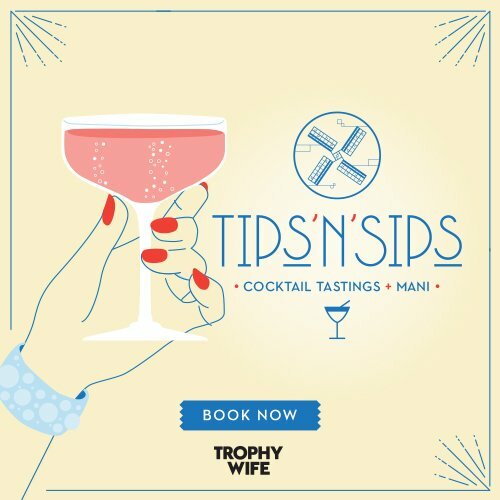 To secure your place at Tips’n’Sips email bookings@nieuwamsterdam.com.au with ‘tipsnsips’ in the subject line. Visit Nieuw Amsterdam at 106-112 Hardware Street, Melbourne.